e Capanna farm, owned by the Cencioni family since 1957, is situated in the Montosoli area, to the north of Montalcino. 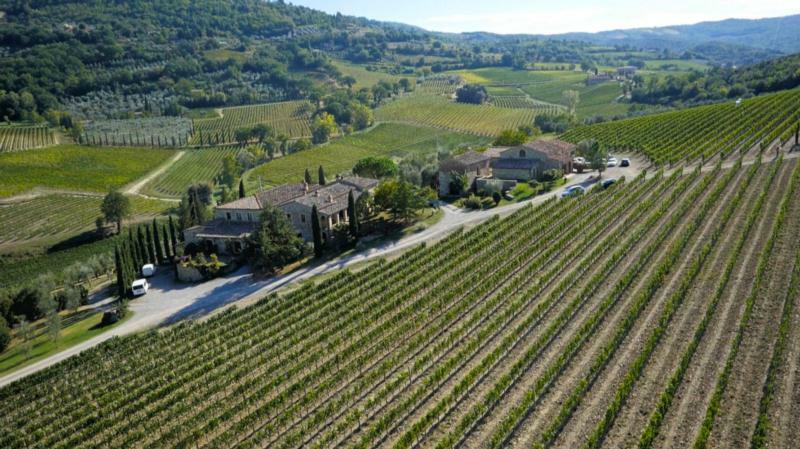 It was founded by Giuseppe Cencioni and, helped by his sons Benito and Franco, it was one of the first farms of the modern period of Brunello. They started bottling their own wines in the 1960's and after Brunello di Montalcino was granted DOC status in 1966, Giuseppe was one of the 25 founders of the Consorzio del Vino Brunello di Montalcino. Wine Enthusiast 97 TOP 100 2012 Cellar Selection Rank 5 "